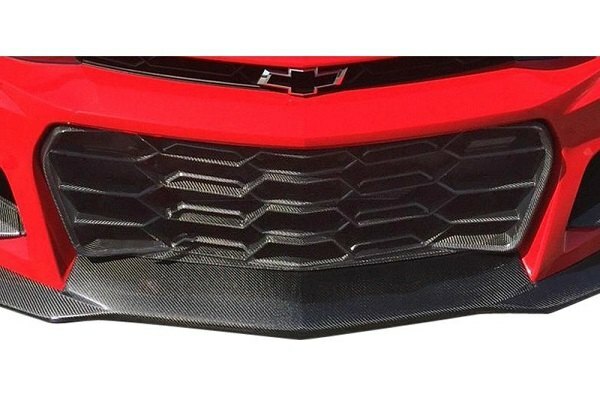 Anderson Composites Carbon Fiber Bumper Grille for 2018 Chevy Camaro at CARiD - GTcarz - Automotive forums for cars & trucks. Looking for an ideal way to add several intricate styling elements on your Chevy Camaro? 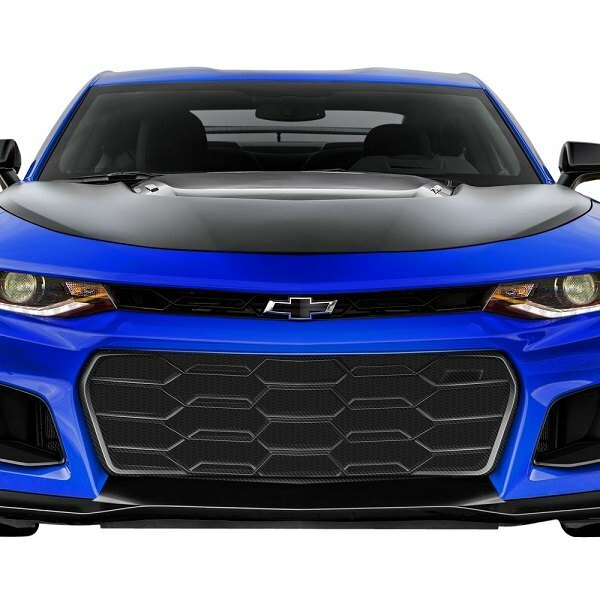 Anderson Composites company, which specializes in various exterior components for modern sport cars has developed a 1-Pc Bumper Grille with a custom design to set your muscle car apart from the crowd. 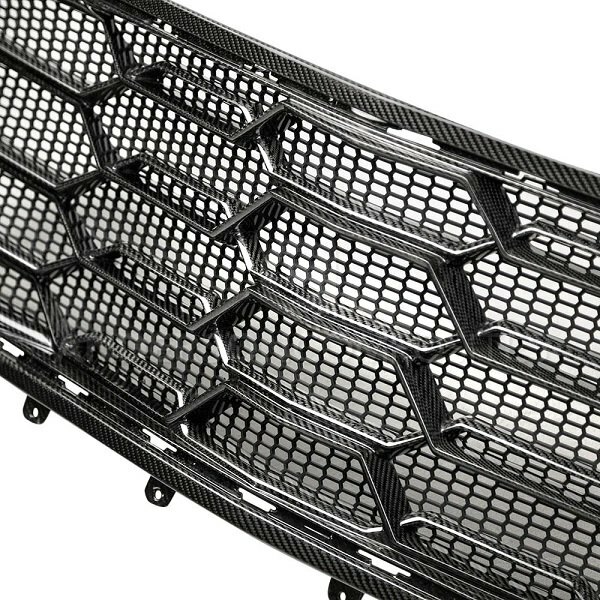 This easy to install replacement bumper grille is a direct replacement part, made from the finest quality carbon fiber with the specifications on your ride in mind. It is designed to not only look incredible but also to ensure proper fit and better aerodynamics of your muscle car. It can be mounted in OE bumper directly using the OE hardware, which means that the whole installation process will be a piece of cake to you. Please note that you'll need to remove the bumper prior to the install.